Apple said a “small percentage” of MacBook Pros sold between February 2011 and December 2013 are experiencing issues with distorted video (or none at all) and out-of-the-blue system restarts. The problems affect 15-inch and 17-inch MacBook Pros produced in 2011 and 15-inch Retina MacBook Pros produced from mid–2012 to early 2013. If you’re experiencing any of the above issues, check to see if your MacBook Pro matches one of the models by using Apple’s “check your coverage” tool. Then back up your data, pack up your MacBook, and take the computer to an Apple Store or a repair center authorized by Apple. Apple outlined the repair process in further detail here. 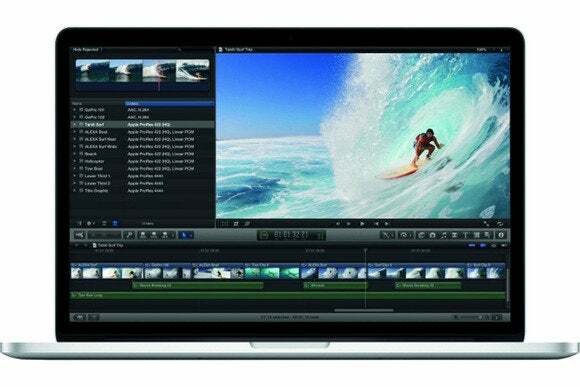 MacRumors notes that 2011 MacBook Pro owners have complained about video issues for years now, creating a Change.org petition that racked up more than 38,000 signatures in support. Some MacBook owners even filed a class-action suit against Apple, alleging that problems with the AMD graphics chips—specifically the lead-free solder that connectes the GPU to the MacBook’s logic board—were responsible for video problems and system failures.